This issue is dedicated to tools. Here are five I've been using lately that I think you'll like. They aren't directly related to marketing, but I find that new tools encourage me rethink how I go about my work. Back to regularly scheduled programming next week. This is a Mac classic. I just updated from version 2 and love it. Here are my three favorite features. 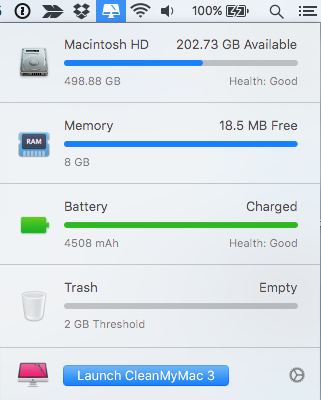 Clear up hard drive space. Uninstall unwanted software for good. You can also reset apps — this breathes new life into some older apps. This is a clipboard manager. It keeps a history of your clipboard and also strips formatting to make copying and pasting faster. When you need to access your clipboard history, just hit ⇧⌘V (Shift + Command + V) and it will appear in the bottom of your screen. Google Photos lets you store an unlimited amount of photos and videos (although not at full resolution). 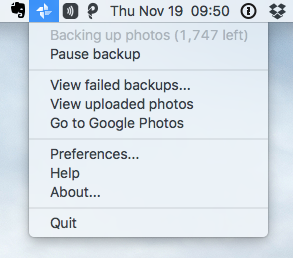 I've been backing up my phone and desktop with their apps. It all works in the background. 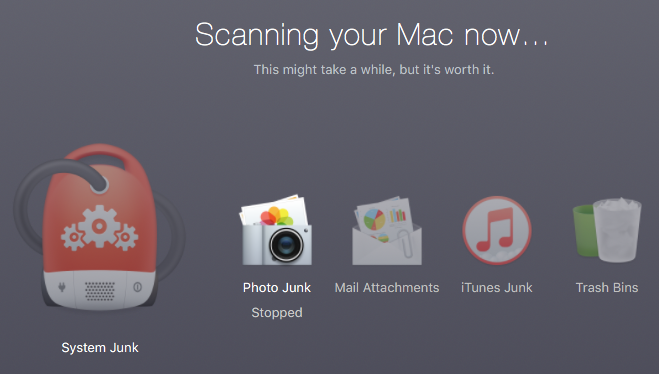 It's actually magical if you're used to moving photos to external hard drives or paying for backup services. Speaking of photos, I'm using Apple Photos in place of Lightroom these days. 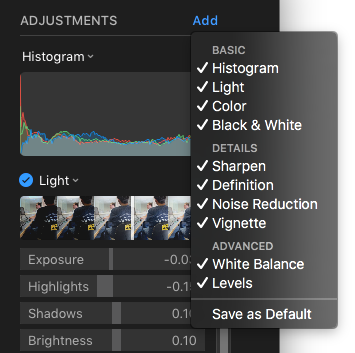 I know this isn't a photography newsletter, but this is a huge change for people who want to be able to edit photos on their computer. This guide from iMore covers everything you could ever want to know about Apple Photos. 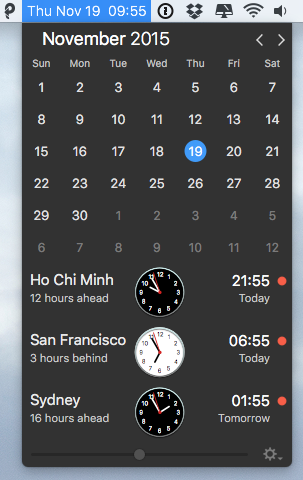 I work with people all over the world and I use this tool to keep track of their time zones. I've used a few tools, but this is my favorite so far.